Therapies for cognitive stimulation must be developed when some of the cognitive functions are not working properly. In many applications there is a strong dependence on therapist’s intervention to control the patient’s navigation in the environment and to change the difficulty level of a task. In general, these interventions, cause distractions, reducing the level of user immersion in the activities. As an alternative, the inclusion of intelligent agents can help to alleviate this problem by reducing the need of therapist involvement. 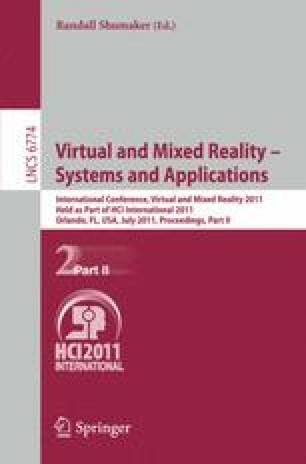 This paper presents a serious game that combines the technologies of Virtual Reality and Multi-Agent Systems designed to improve the cognitive functions in patients with neuropsychiatric disorders. The integration of different technologies and the modelling methodology are described and open new software development perspectives for 3D environments construction.